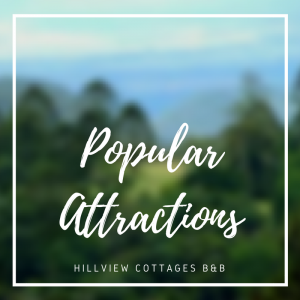 My wife and I were looking for somewhere unique to celebrate our 30th wedding anniversary and after reading the fabulous reviews of the Hillview Cottages…..we decided this was the place. And I can say, we were not let down. The location was absolutely wonderful, overlooking rolling fields of green, highlighted by clear blue skys and the odd white cloud. The only sounds were that of the wind whistling through the trees, with kookaburra’s laughing in the background and the cobbie the grey pony in the paddock. We stay in the ‘Church’, which is one of the three cottages available. It was just lovely, with the four poster bed, spa, fire place and pergola out the back to enjoy a glass of wine during the beautiful winter days or breakfast in the morning sun. Plusall those extra small touches which separate B&Bs from a motel. Such as the locally sourced biscuits, coffee and port which were a very welcome treat. 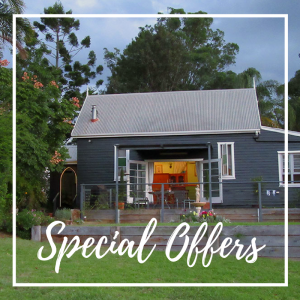 The cottages are located just north of Kingaroy in the Booee Ranges, with Captains Paddock and Cranes Wineries just a few minutes down the road, which are well worth a visit. 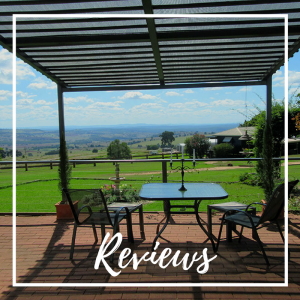 You will also find quite a few more wineries through the ‘South Burnett’, along with many quaint country towns all with their own storie to tell, including Wondai, Goomerie and Murgon. All well worth a stop, if only just to browse through the country stores, enjoy the local produce, art and crafts. 3. Drop into the Kingaroy Tourist Information Centre, it has a wealth of information that you can use. 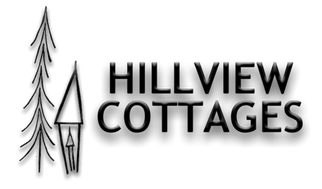 From previous tripadvisor reports you will read just how helpful the owners are in looking after the needs of their guests. So, when disaster struck and we were unable to get TV reception for the WIN network to watch our great game ‘ State of Origin’ , they came to the rescue with a new TV. The disaster was averted and Queensland won, it was a great night. 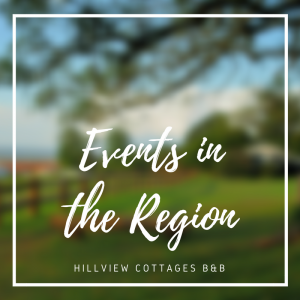 My wife and I have no hesitation in recommending Hillview Cottages as a place to get away, unwind and relax for couples of all ages.